All In One Converter - download in one click. Virus free. 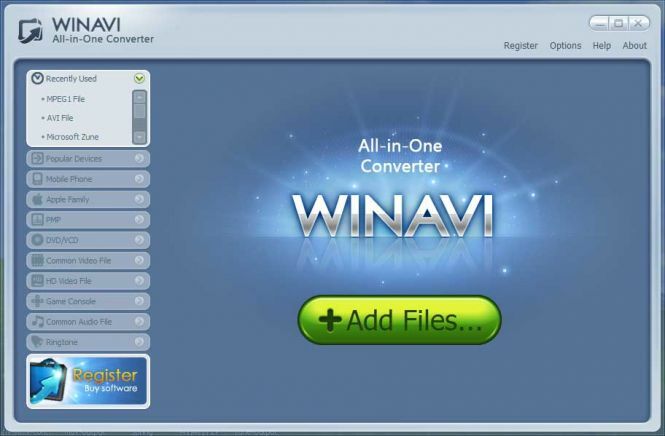 Download the latest version of All In One Converter. It comes with a safe official All In One Converter installer. The converter has a simple, yet pretty nice-looking interface giving you full access to functions and settings. The menus let you select file types you want to convert and devices that the converted files are supposed to be compatible with, including PC, game consoles, Apple products, mobile phones, CD/DVD/Bluray, etc. The program works with various video and audio formats such as AVI, WMV, RMVB, RM, ASF, FLV,, MOV, QT, MP4, DV, 3GP, 3G2, DAT, MPG, MPEG, VOB, MKV, F4V, WAV, RA, WMA, MP3, MP2, MKA, AAC, AC3, AIFF, AMR, M4A, AU, etc. It can create HD files and low-res ones, even mobile ringtones and Dolby AC3 audio. All In One Converter includes ZJMedia's AV compress engine to speed up conversion speeds, making the process of converting even HD videos several times faster while remaining smooth and stable. There are various minor additional features available. 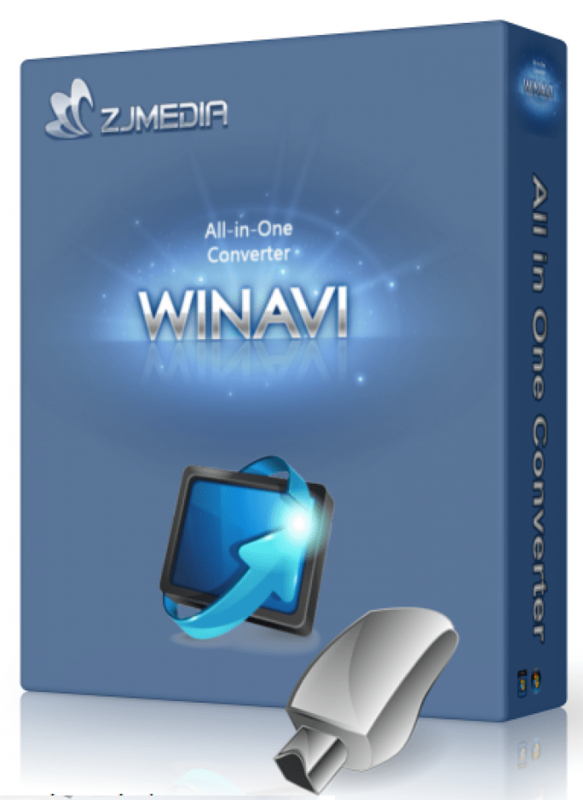 All In One Converter is a nice, fast and effective conversion tool.